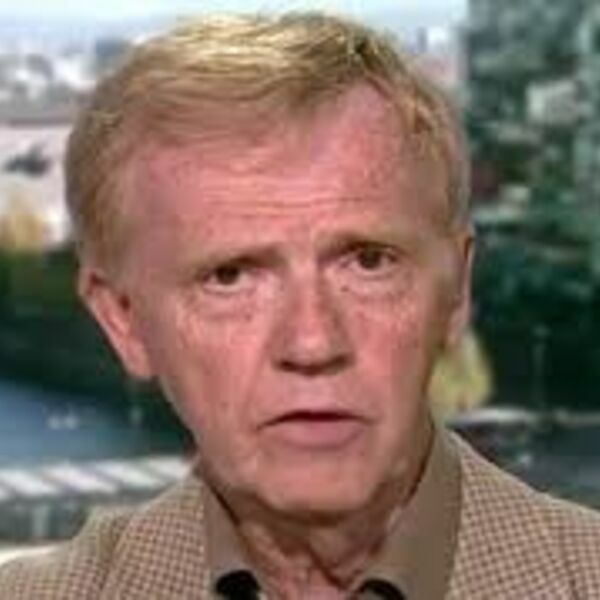 We are pleased to present an interview that JWE President Helena Cobban conducted July 24th with Peter Ford, who was Britain’s ambassador to Syria, 2003 through 2006, and who has remained an informed and close observer of Syrian affairs ever since. He was also, for several years after he left the British diplomatic service, the representative of the UN agency UNRWA to the Arab world, based in Amman. In this half-hour interview Ambassador Ford discussed aspects of the situations of both Syrians and Palestinians. A digest of the conversation will be posted shortly on our blog at www.justworldeducational.org, where you can also find links to the interviews Ms. Cobban conducted with Professor Falk and a wealth of informational resources about Palestine, Syria, and other issues of war and peace in the Middle East. All content © 2019 Just World Podcasts.